Both 3D NAND and planar NAND use Fowler Nordheim Tunneling (FN) to both program and erase. This differs from NOR flash which programs bits using Channel Hot Electron Injection (CHE, also known as Hot-Carrier Injection) and FN for erase. It also differs from Spansion’s MirrorBit Charge Trapping NOR Flash which uses yet another erase mechanism called Hot Hole Injection. We won’t be going into either of these mechanisms in this post. Fowler-Nordheim tunneling is used in planar as well as 3D NAND to both add and remove the charge to perform program and erase. This post’s graphic helps to illustrate how FN works. This is something of a brute force approach: a high enough voltage is placed between the control gate and the channel’s source and drain to force a current to flow from the channel through the floating gate to the control gate. This current either brings electrons from the channel onto the floating gate to program the cell, or if it’s reversed it drags electrons out of the floating gate back to the channel to achieve an erase. Why are different methods used for NAND as for NOR? CHE can program a cell two orders of magnitude faster than FN, but it takes a 4-5 orders of magnitude more power to do the programming. NOR flash can use CHE since it programs one byte at a time, but NAND flash is programmed a page at a time, and each page consists of up to 8K bytes, or over 65,000 bits, which would cause a massive power surge during programming. This makes FN a better option for NAND flash, even though it is significantly slower process. The internal parallelism of NAND flash helps to offset the fact that FN is slow. There is one interesting difference between the erase mechanism in TCAT and that of BiCS. 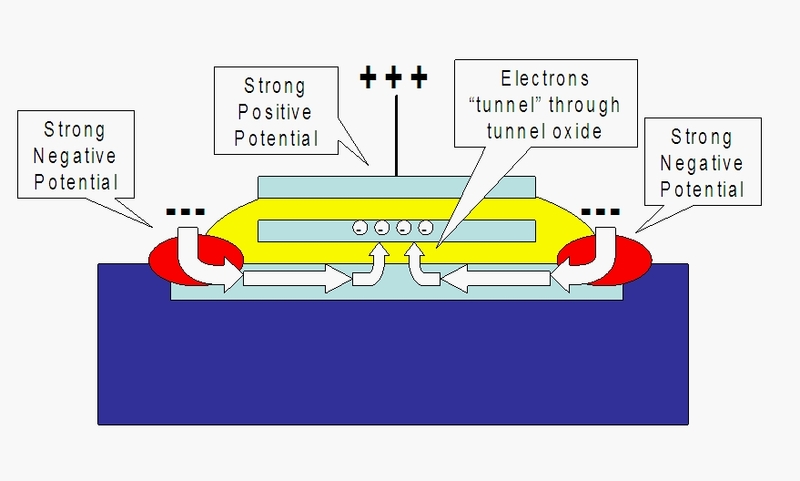 The TCAT cell uses the same kind of connections as a planar NAND, so electrons are tunneled from the floating gate back into the channel when a negative bias is applied to the control gate and a positive bias to the channel. BiCS doesn’t actually route a current to the channel, but instead uses a phenomenon called GIDL (Gate-Induced Drain Leakage) to create holes in the un-connected channel by placing a positive voltage on the control gate. The control gate voltage is then switched negative, attracting the holes into the charge trap where they recombine with the trapped electrons to remove the charge. It’s still FN, but it’s a different way to set the current up. Other aspects of the 3D NAND are fundamentally the same as they are in planar NAND. Reading and programming are performed in pages and erasure is done in blocks, although the sizes of these pages and blocks are likely to differ from planar NAND according to the length of the strings or the number of layers in the vertical structure. From the user’s standpoint there should be minor differences between how a system or controller chip would interface with 3D NAND. The programming details above are handled internally to the chip, so external commands used for read, program, and erase should be very similar, if not identical, to those already used for planar NAND flash. What will differ is that program and erase times will be faster, and the current consumed during program and erase will be lower, thanks to the use of a charge trapping layer. This will give engineers more flexibility than they have with today’s floating gate planar NAND flash, simplifying their jobs a bit. 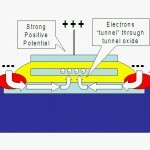 Endurance should improve as well, since charge trap flash, with its lower programming volatge, is less stressful to the tunnel oxide than a floating gate process. At this point the industry knows very little about any new error and noise issues that will appear in 3D NAND. 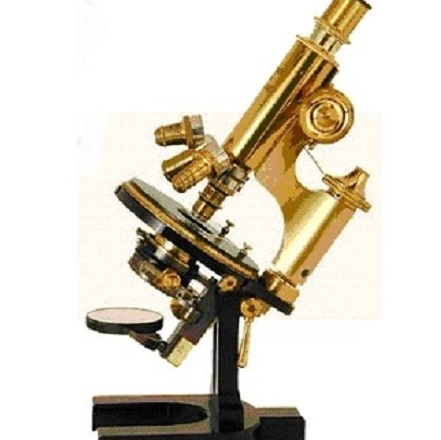 Unique noise modes, read and write disturb, and other error-producing mechanisms are likely to be discovered as flash manufacturers gain experience with this technology, but these will not be clearly understood until the technology is put into full mass production. Readers should pay special attention to learn about any new developments in this area. 6 Responses to How Do You Erase and Program 3D NAND?